Conferences, weddings, events, retreats… whatever you can dream of. The magic, beauty and raw potential you will feel at Son Felip make it the perfect setting for your personal or professional intentions. Let us help you plan your ideal event. 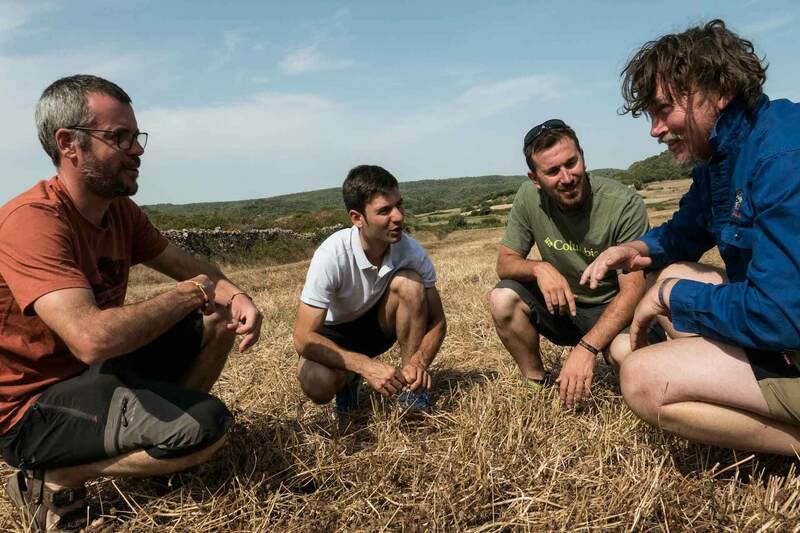 Attend the organic agriculture and permaculture Masterclass with Darren J. Dougherty and Joel Salatin at Son Felip and Algaiarens from May 9-11, 2019. Grow your network, connect with new clients, learn from and be inspired by the leading experts in organic farming and regenerative agriculture. 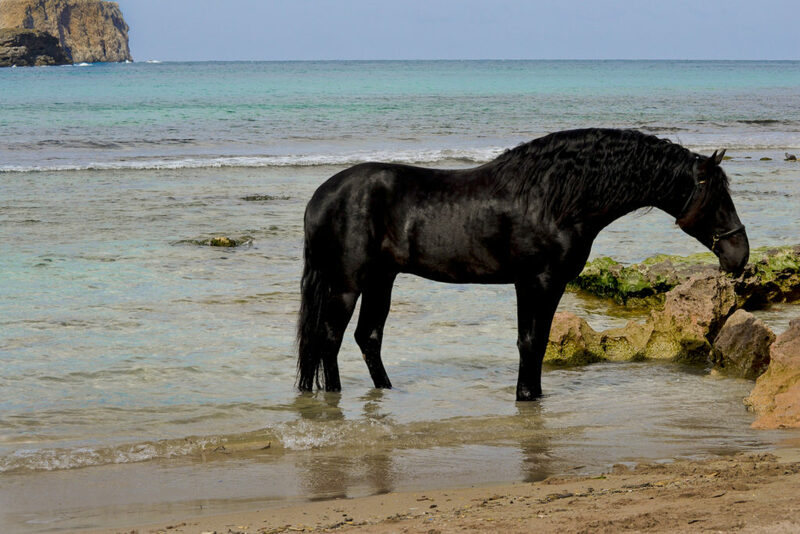 Stables with thoroughbred Menorcan horses and a paddock are at your disposal whether you are staying at Son Felip or anywhere else on the island. We can organize from beginners’ lessons to full day excursions, or even a several day tour on the Camí de Cavalls path surrounding the island. With over 2500 acres, a Main House, Annexes and Lodge with a capacity for 14 guests, swimming pool and gardens, and located just 12km away from Ciutadella, you will find Son Felip has the capacity to hold large events or small, intimate gatherings. We hope to cultivate and nourish events that bring health, wellness, joy and happiness to those who host and attend. If you are looking for an inspiring backdrop to your enriching experience, please get in touch with us.